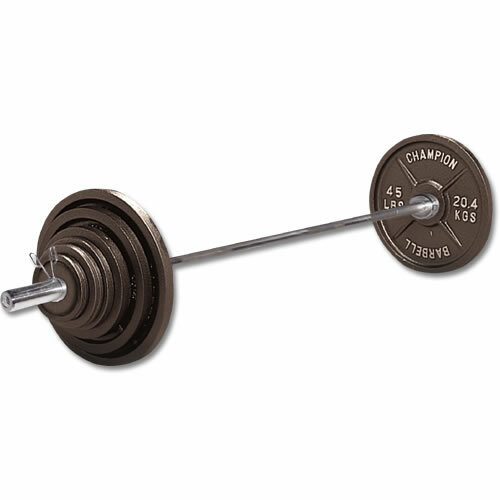 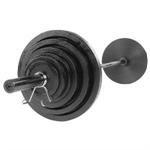 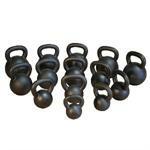 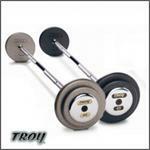 A weight set is a great complement to any exercise or training program. 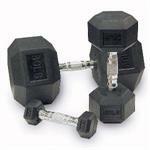 Lifting weights helps to increase the strength of your muscles and bones, as well as increase your metabolism. 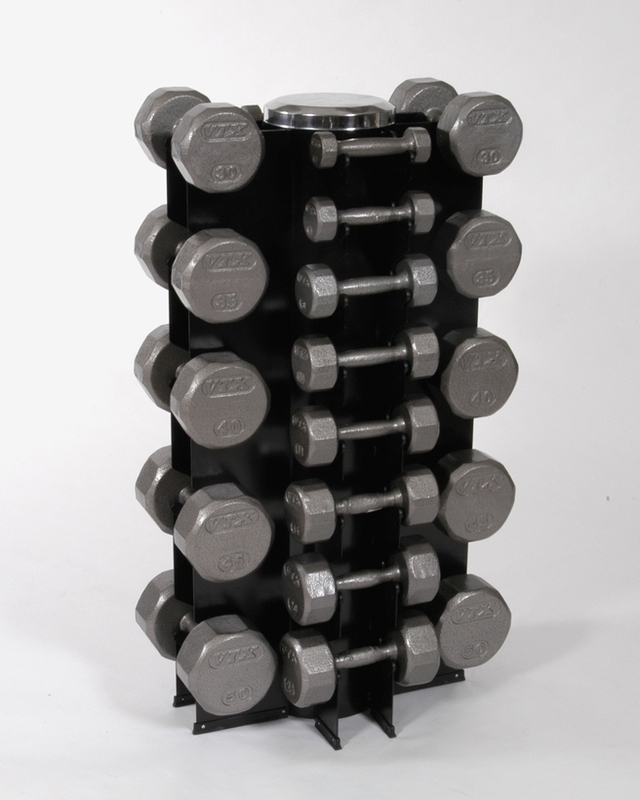 A complete fitness program should included both weight training and cardiovascular training. 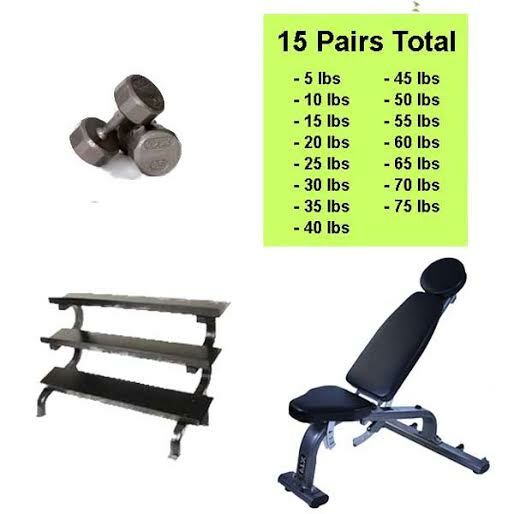 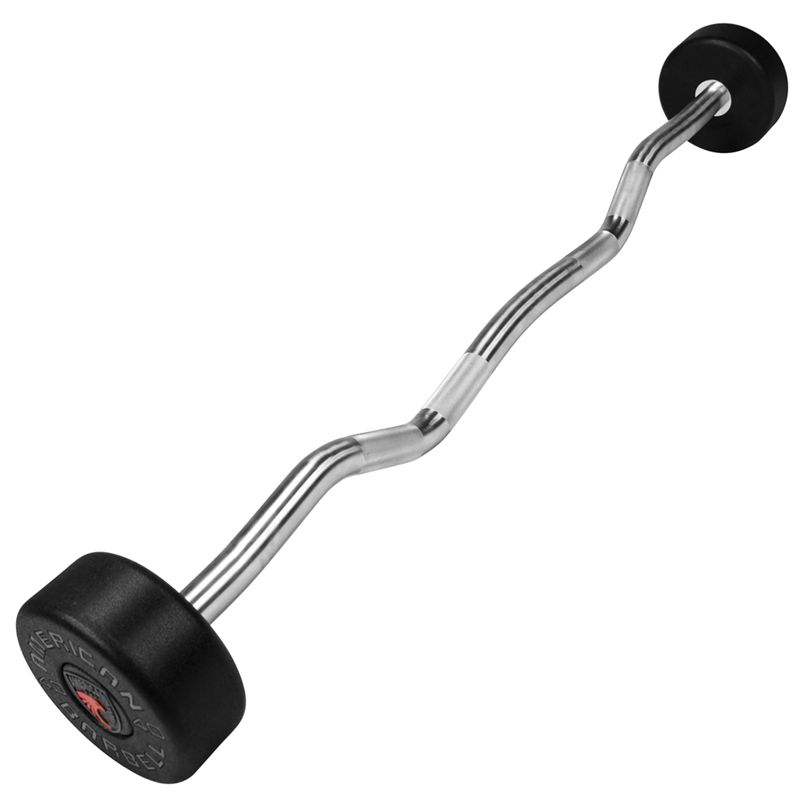 We carry a full line of weight lifting sets that include dumbbell sets, fixed barbell sets, weight plate sets, weight plate and bar sets, kettlebell sets, and bumper plate sets. 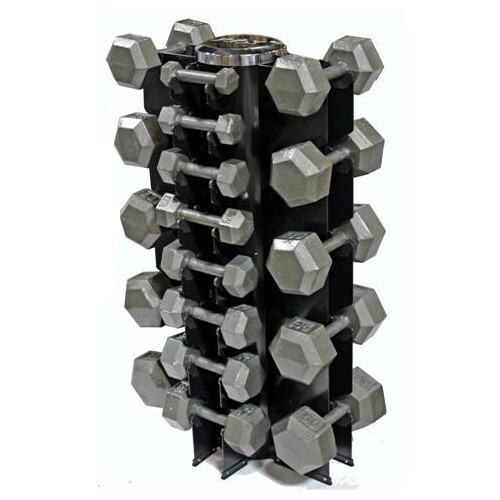 Combine a set of weights with a good storage rack and power rack or squat rack and you have a great start on a home or personal gym. 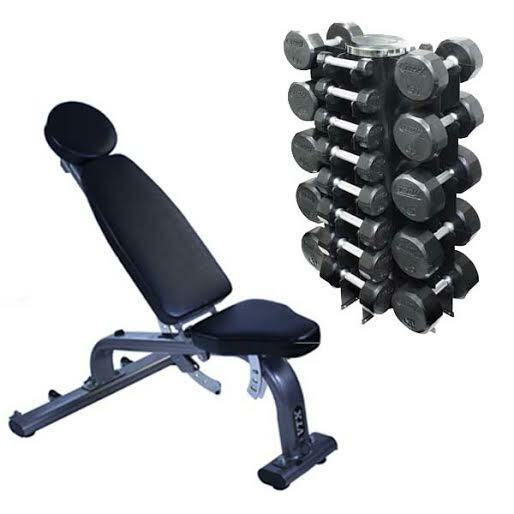 For cardiovascular health, consider adding an elliptical cross-trainer, treadmill or bike. 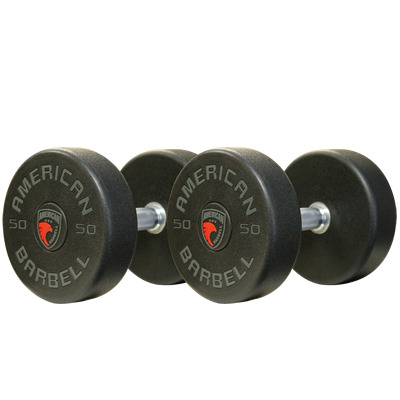 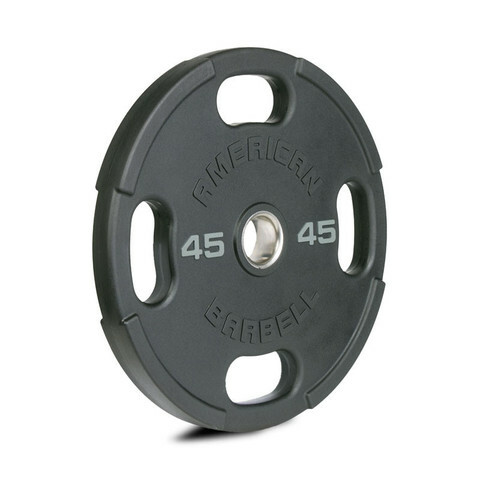 At American Fitness, we carry weight sets from quality brands such as American Barbell, Troy Barbell, VTX, Steelflex, and Body-Solid.